The risk of a no-deal Brexit is leading some law firms to advise clients to exclude English law from contracts, MPs have been told. There was also a call for there to be more focus on securing rights for lawyers to practise in Europe in any UK-EU trade talks. The parliamentary debate followed a recent report by the All-Party Parliamentary Group (APPG) on Legal and Constitutional Affairs. This concluded that a no-deal Brexit would be “devastating” to the legal services sector “and should be avoided at all costs”. Bob Neill, the Conservative chair of the justice select committee, said it was “concerning that the Bar Council and the Law Society have been reporting evidence – so far anecdotal, but strong – that the uncertainty and the risk of a crash-out arrangement without contractual continuity is leading some firms to advise their clients to have clauses excluding English law from contracts. He cited a survey, conducted by City law firm Simmons & Simmons, in which clients in Germany, France, Italy, Spain and the Netherlands where asked which choice of law they might adopt if the UK was a third country and they could not rely on the current arrangements. 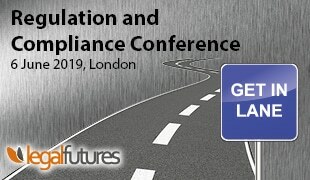 “It reported that 88% of clients – people abroad buying British services – thought that the government needed to make an early public statement to remove uncertainty, and 50% said that, without that, they would be inclined to move away from choosing English law or jurisdiction clauses. “The situation is urgent, so I will back the withdrawal agreement because it will get us into a transitional arrangement, which will give continuity for that period. Mr Neill said there was a “real sense of frustration” among lawyers that detail on future arrangements remained “extremely scarce”. 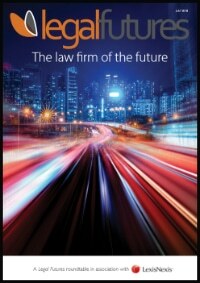 APPG chair Jonathan Djanogly, a former justice minister, told the debate that law firms and their clients were already “sadly, beginning to implement contingency plans” and move business away from the UK. Mr Djanogly said the withdrawal agreement contained “a number of positive elements” for the legal sector, including on mutual recognition of professional qualifications and “clarity on continued recognition and enforcement of judgments and orders” throughout the transition period. 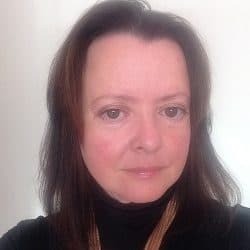 “Lawyers will continue to have the right to represent a party in proceedings before the CJEU in all stages of proceedings where a case can be brought by or against the UK. 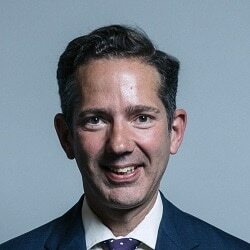 However, Mr Djanogly described the non-binding political declaration which sits alongside the withdrawal agreement as “worryingly brief” and particularly vague on legal services. He explained: “First, it is pretty unambitious for the UK-EU agreement to say only that it will go ‘well beyond’ the parties’ World Trade Organisation commitments, and it is likely to lead to significantly less market access for services. “Secondly, like with the government’s white paper, there are concerns about the continued focus on regulatory flexibility, as I mentioned before. The preservation of the present system, whereby lawyers from EU member states, EEA states and Switzerland can practise freely across the continent, should be prioritised instead. Responding to concerns expressed by Mr Neill about continuing judicial co-operation, justice minister Lucy Frazer said the government would “incorporate Rome I and Rome II into our laws and we will sign up to The Hague Convention in our own right”. Ms Frazer added that market access during the transitional period would remain the same. She said the political declaration identified “ambitious, comprehensive and balanced arrangements on trade in services” which went well beyond World Trade Organisation commitments. “As a competent government, we are making preparations for no deal.